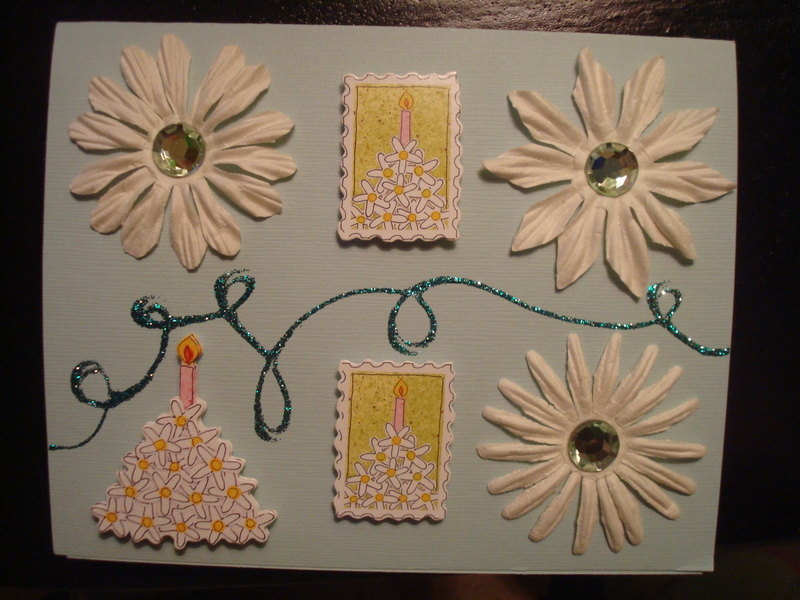 I’ve always made my own homemade cards, and a friend suggested that I try to sell some. I have a hard time with that, because I always want to keep everything I make because I’m so proud of it! this is adorable! I wish you luck! Keep creating! and give me the link to your shop also!